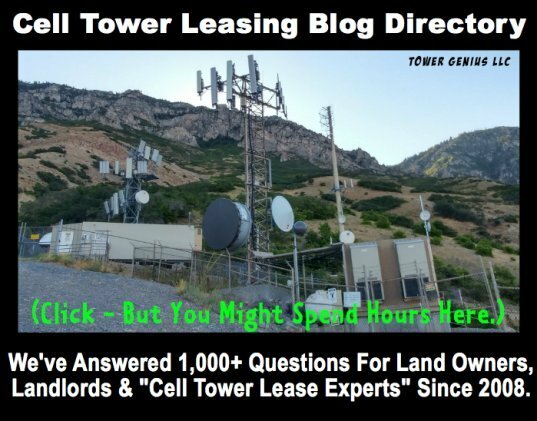 Just wondering , what role that you at cell-tower-leases.com play if you are able to find a company who would like to install a tower on my property ? 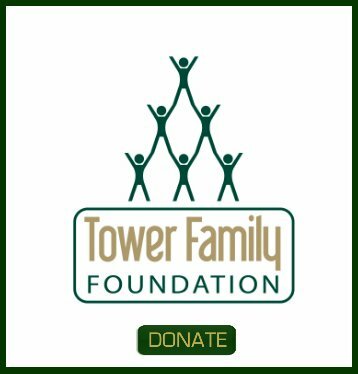 Do you charge a "one time" fee for your service or will we be strapped with ongoing charges from you as a result of your service in finding Cell Companies in need of our real estate. Editor's Note: Please take some time and read our site. You must be confusing us with some other company. We don't provide the service that you are looking for. You need to contact the carriers directly. Please accept my apology , and you are right , I didn't read and research your site sufficiently. 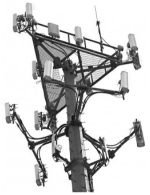 Wife has been sick and was grasping at straws after learning that a neighboring town was voting to seek approval for a cell tower to be built inside the city limits and I contacted the gen.contractor on that job and he suggested a search online for "cell management" type companies who might know how to put my land in front of others who are looking to build towers and lease land. Need to do some more research , Thank You and apologies again.